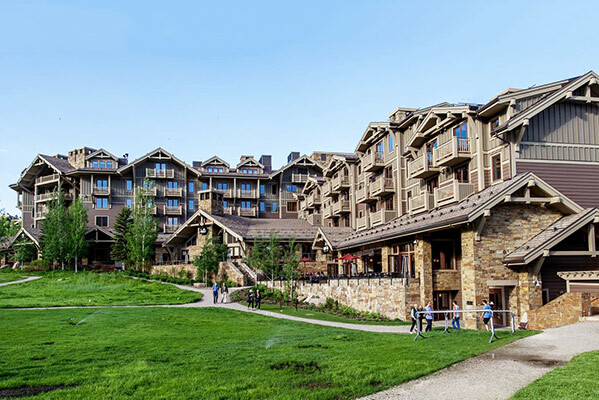 Jorgensen Associates provided civil engineering, land surveying and land use planning services for the construction of a 400,000 square foot luxury resort hotel located at the Jackson Hole Mountain Resort. Jorgensen was responsible for the infrastructure design, including roads, water distribution, sewage collection, cable utilities, and stormwater and drainage system as well as permitting, and production of the civil engineering contract documents. Surveying services included ALTA, boundary and topographic surveys.